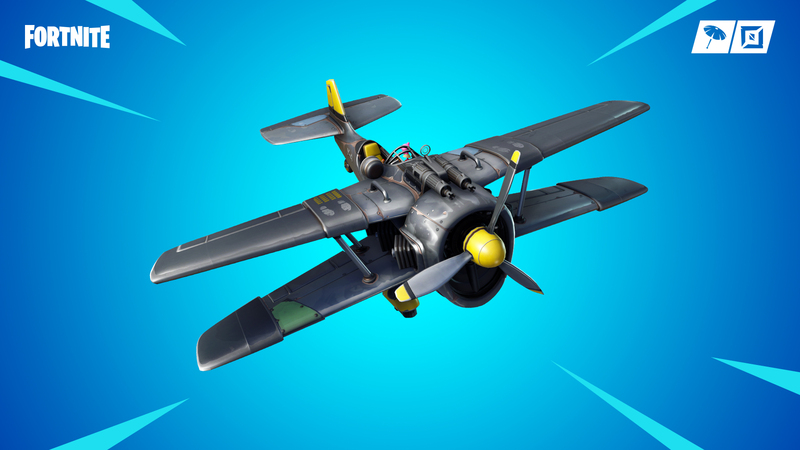 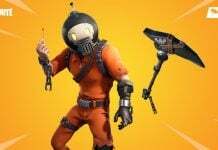 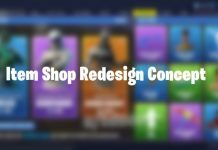 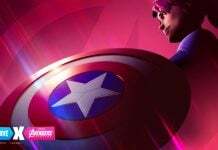 The item will be added in the upcoming v7.10 Fortnite update which will also include changes to the Stormwing plane, with the damage to players in a plane upon explosion doubling from 25 to 50. 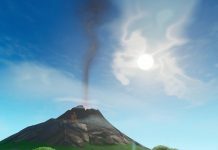 Epic will also address a number of bugs with the zipline. 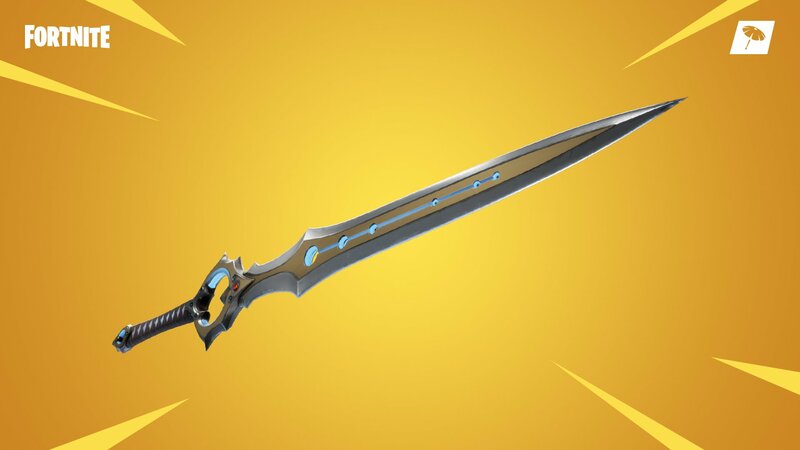 Epic Recently added the Infinity Blade to Fortnite Battle Royale which was met with criticism. 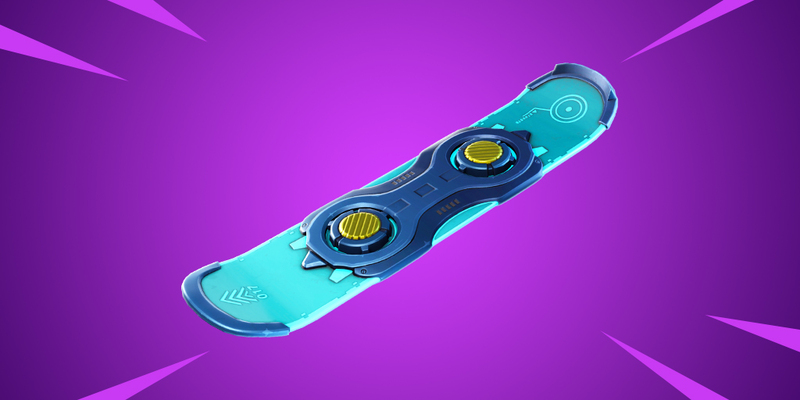 The blade was overpowered and there wasn’t any effective way to counter it. 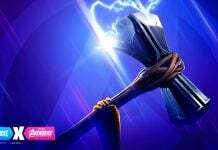 Epic then stated on a Reddit post that they would remove the ability to build and harvest material with the sword wielded, but then later vaulted the sword. 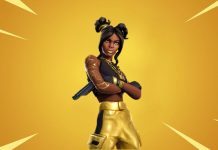 Other items added in the past such as dynamite and the mounted turret have also had issues on release in the past, so hopefully there won’t be an issue when this item is added. 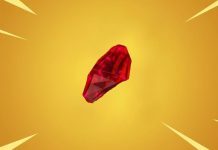 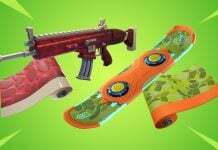 The v7.10 Fortnite update has been confirmed to be releasing tomorrow by MrPopoTFS. 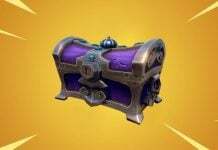 We’ll have the patch notes, any leaks and gameplay of the new item on update day so be sure to subscribe to our site notifications! 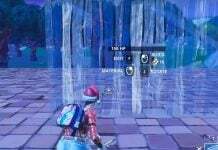 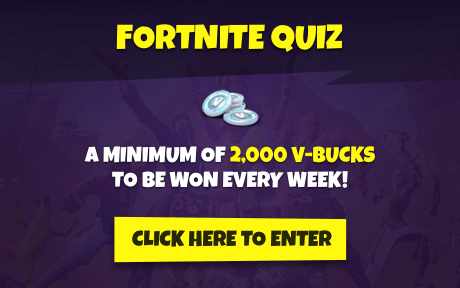 you should put back sniper shootout.